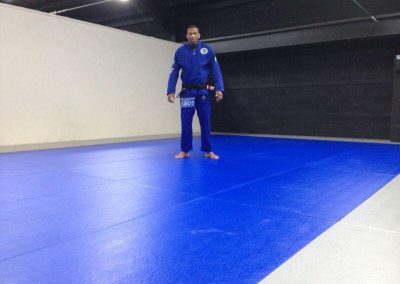 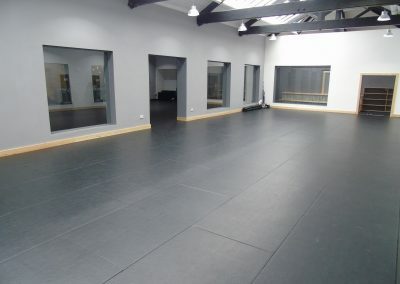 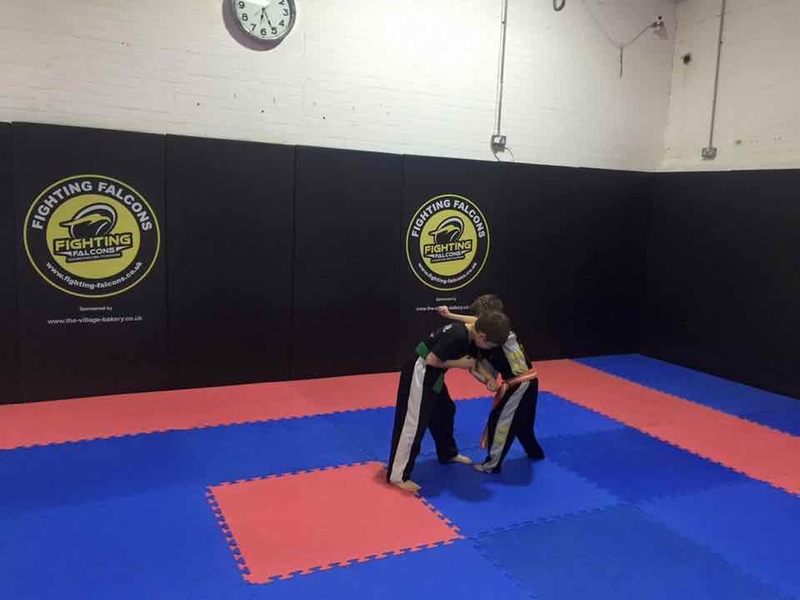 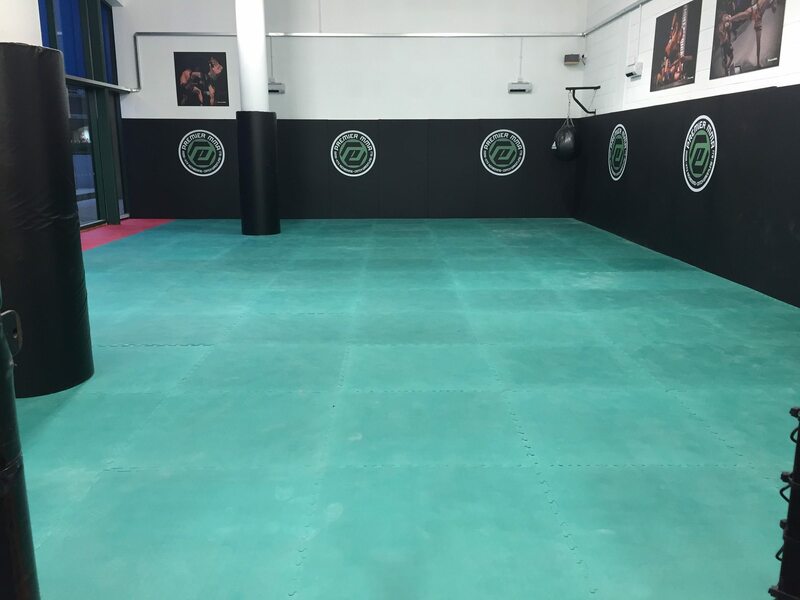 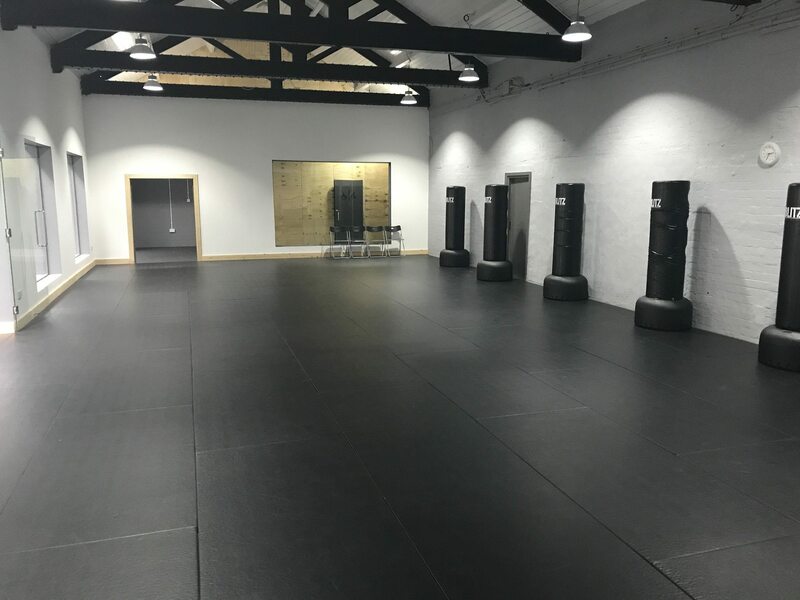 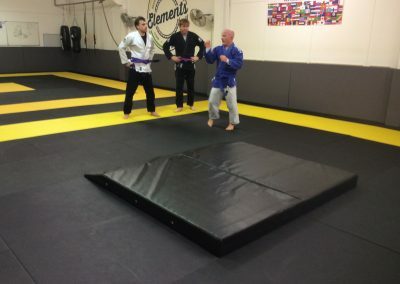 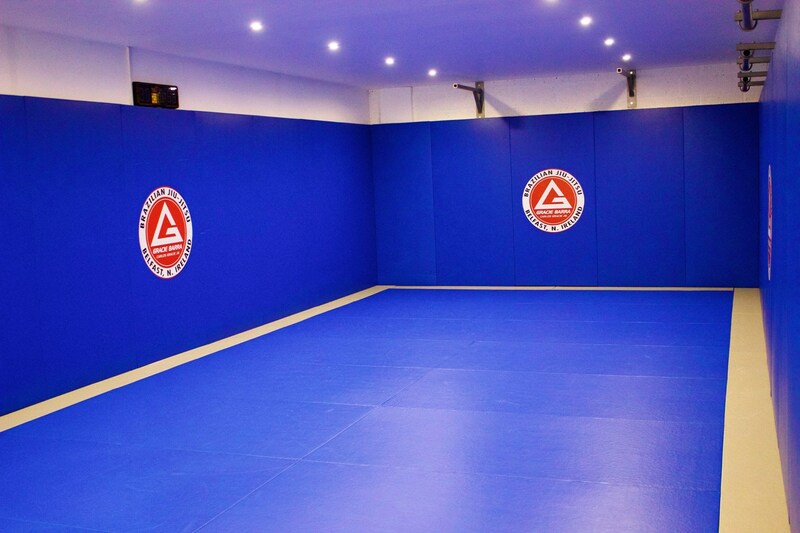 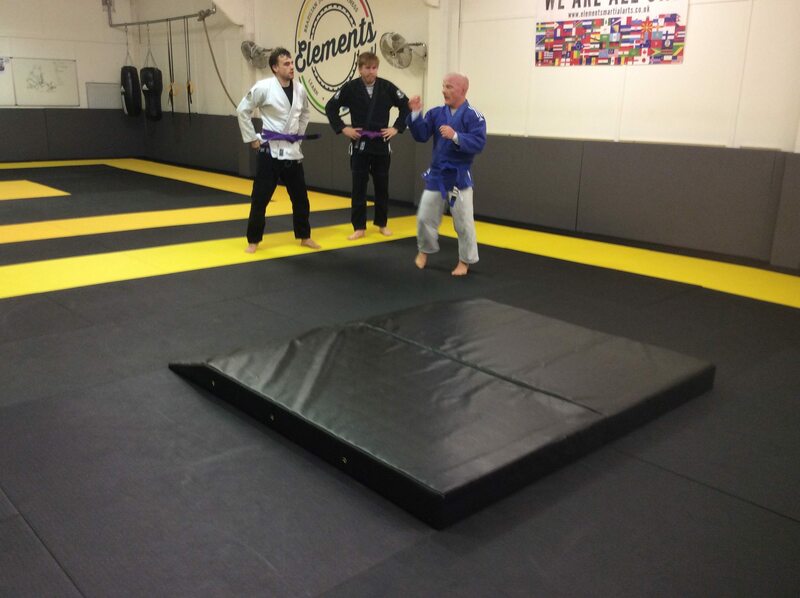 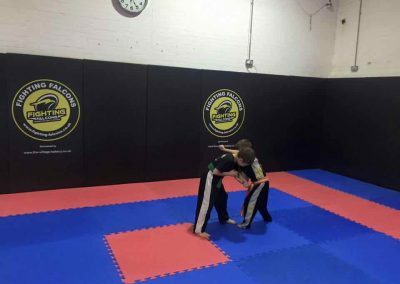 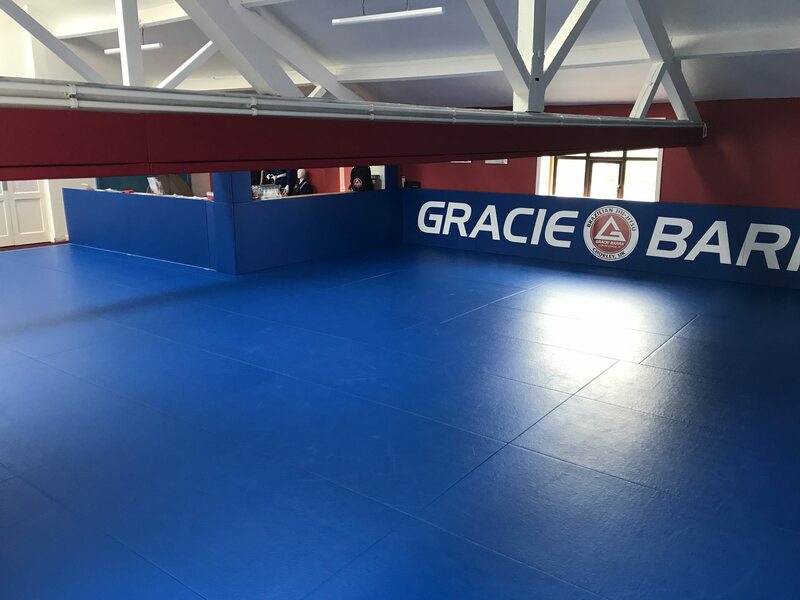 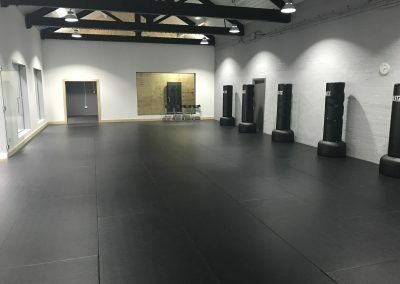 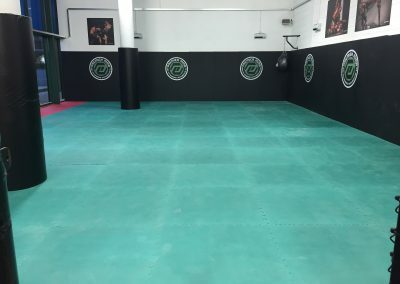 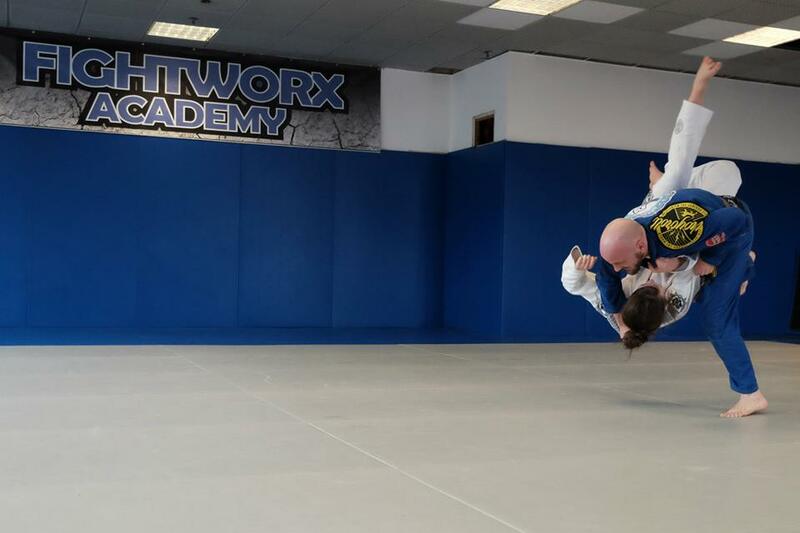 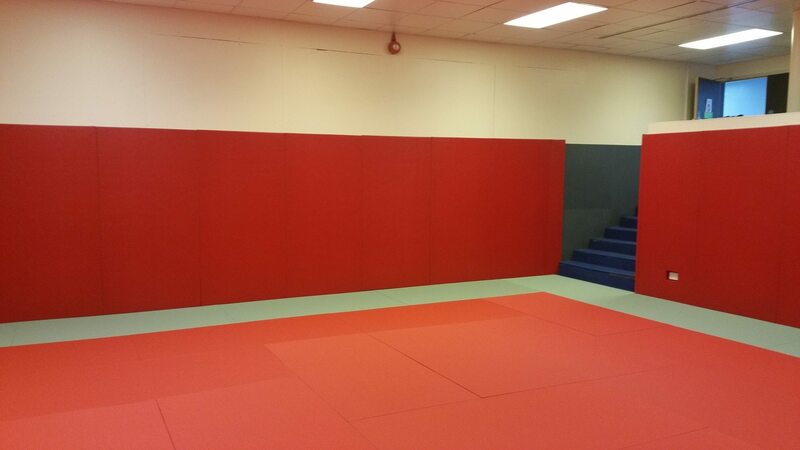 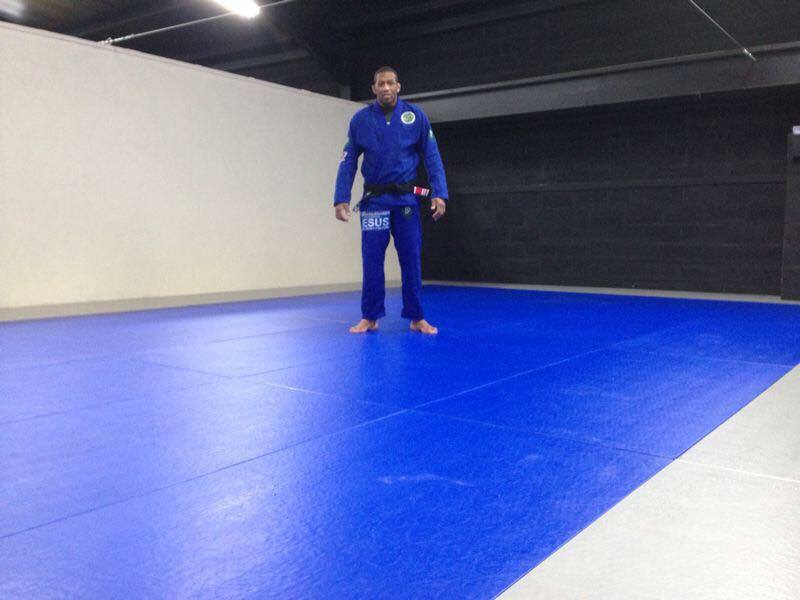 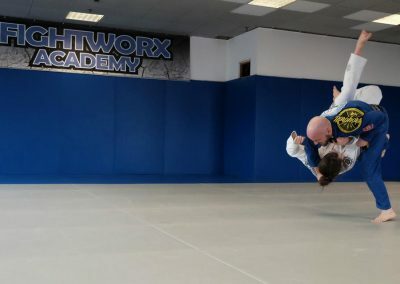 With over 40 years combined industry experience in sports safety matting we have extensive knowledge and expertise required to design and install durable, safe and high quality martial arts matting. 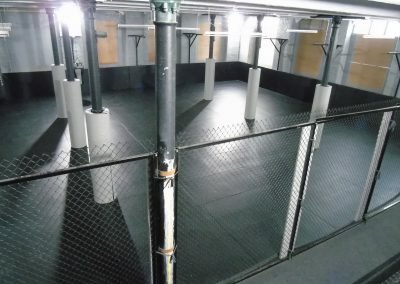 What is your approximate floor space (LxW - Please specify meters or feet) ? 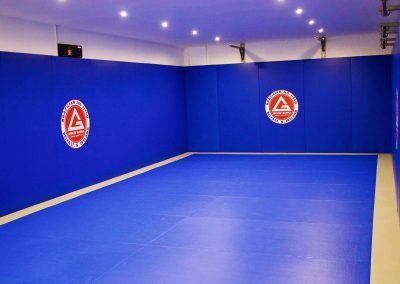 What is the length and height of walls that need padding (Please specify meters or feet)? 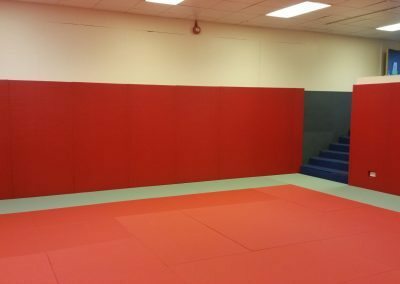 Do you have posts that need padding? 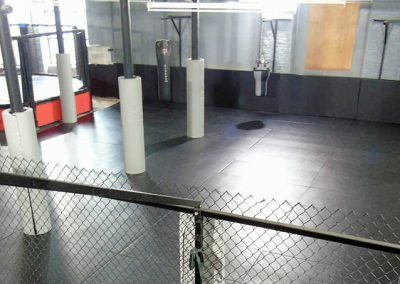 What size are the posts? 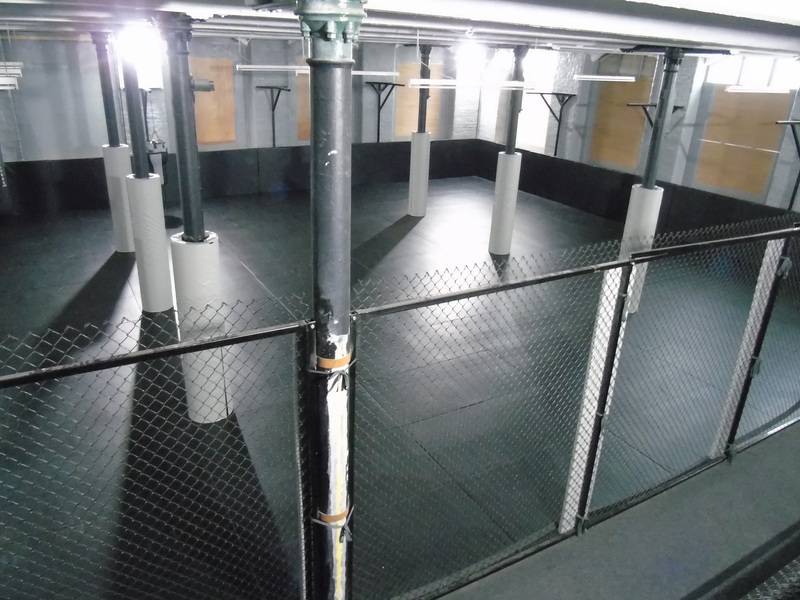 Do you require a site survey?